I Think, I Am! - Teaching Kids the Power of Affirmations. "Your thoughts create your life!" is the message that Louise Hay has been teaching for the last 25 years. 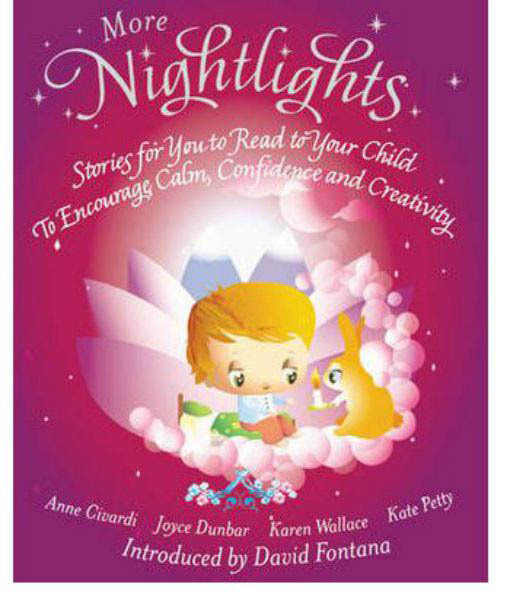 This beautifully illustrated book teaches children to turn negative thoughts into positive words and actions. 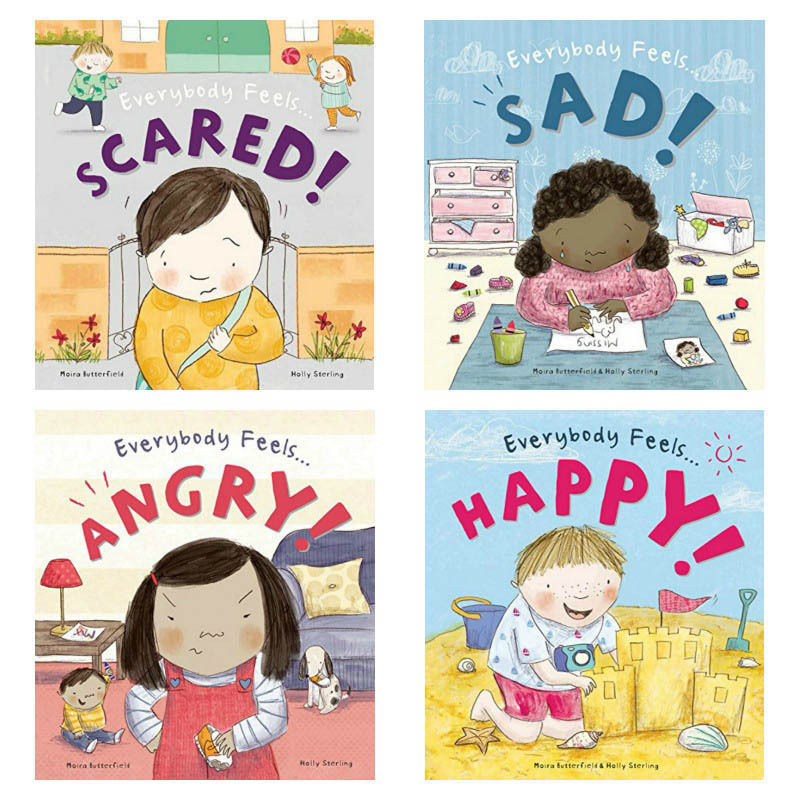 With simple text and situations that children may find themselves in daily, each page tackles a negative thought and in the next breath responds with an encouraging, positive take on the situation. "Have you ever wished you looked different or more like someone else? You might feel like saying..I don't like my hair. I wish it were like hers!..Instead, look in the mirror every day and repeat..I LOVE MYSELF JUST THE WAY I AM"
Give the gift of a gorgeous book that accepts adversity but responds with a 'glass is half full, not half empty' approach to life. "Even though you may have great things in your life, sometimes you'll still wish...I sure would like to have one of those! 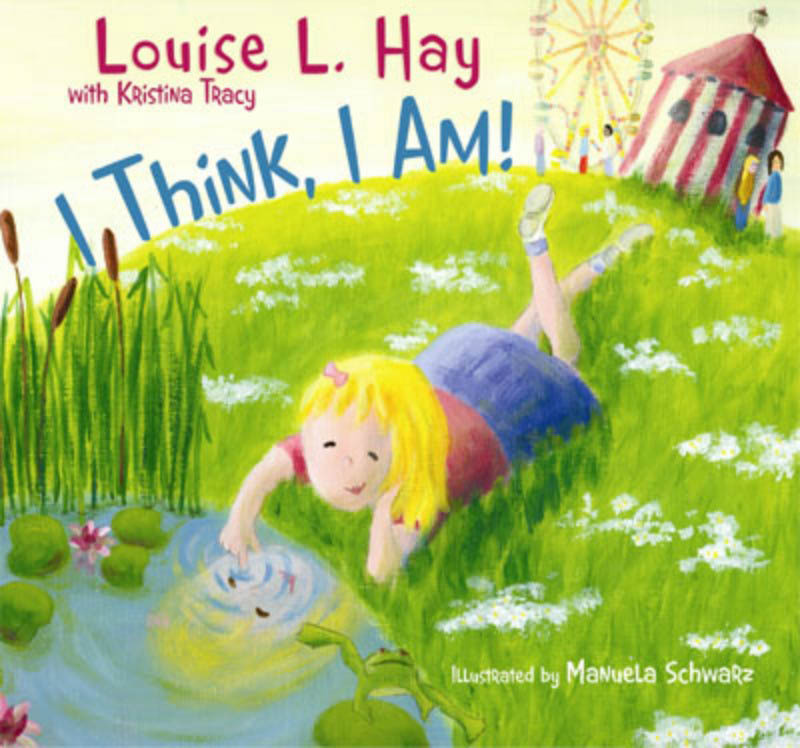 Pay attention to what's good in your life , and say every day...I AM GRATEFUL FOR WHAT I HAVE"
As a meta-physical lecturer and teacher, Louise Hay has been helping people throughout the world discover and use their own creative powers for personal growth and self-healing.